Bird symbols, just like flower symbols, have an intrinsic universal energy that does not need translation. Humans have looked to birds since time immemorial for the feeling of inspiration, freedom, and a longing for being united with the divine. In traditional feng shui applications, birds are considered powerful symbols of new opportunities that are there for you even in times of adversity. Birds can also symbolize love and commitment (as in the case of Mandarin ducks), or abundance and good luck (as in the case of the peacock). The mythical phoenix is the most famous bird in feng shui, and it is often paired with the dragon as a feng shui symbol of marital happiness. On its own, the phoenix has Yang energy, when paired with the dragon it symbolizes Yin or female energies. The phoenix symbolizes the energy of great strength, resilience, and transformation, as it is able to raise from its own ashes to reach greater heights. The feng shui element associated with the phoenix is the fire element and the feng shui Bagua area is south. In the traditional/landscape feng shui school, the phoenix is the celestial animal guarding the main entrance, or the front of the house. Why? Because the best feng shui houses in China are considered the houses that face south.. The crane comes after the phoenix in its popularity in feng shui applications. You can often see images of cranes in many home decor embroidered items, pieces of clothing, feng shui decor items or art. The crane came to symbolize longevity because of its long lifespan. In ancient Chinese legends, the cranes carry the spirits of the departed to the heavens. Thus, the symbol of a crane is used in feng shui to bring the energy of a long, noble and peaceful life that will eventually lead the human soul to heaven. These famous ducks are the "love birds" of feng shui, as they are the most popular traditional feng shui cure for love and romance. Because they mate for life, the Mandarin ducks came to symbolize devotion, fidelity and lifelong affection in the matters of the heart. Mandarin ducks are always used in pairs and placed in the love and marriage area of the Bagua of one's home or bedroom. Stunning in its beauty, the peacock is considered the manifestation of the celestial phoenix on earth. Its mesmerizing colors and the "thousand eyes" on its tail promote fame and good luck in feng shui, and enhance one's protection and awareness. Of course, the peacock also symbolizes beauty and the feelings of love and attraction. 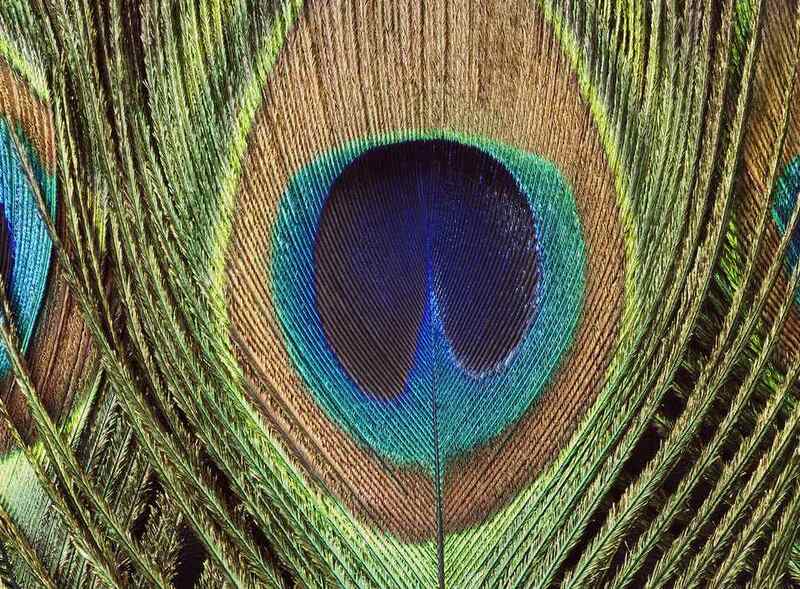 This is why the image of the peacock or peacock feathers are often recommended in feng shui as a love cure for single people to help attract the desired mate. The rooster is often used in feng shui for career advancement purposes because the Chinese word for "official," or successful business person, also means "rooster's chest." No matter which culture you come from, if you watch roosters you will notice that they tend to be quite bossy. For career advancement purposes the image of the rooster is best placed in one's lucky feng shui direction. The rooster wakes up very early and announces the dawn of a new day and the dispersing of darkness and dark spirits, it also came to symbolize the ability to ward off evil spirits. In feng shui, the magpie is associated with joy, celebration, and happiness. It also symbolizes the tendency for nesting, so the image of a magpie is a traditional feng shui cure recommended for those who want to settle down and "nest". Magpies are also associated with marriage, children, and happy households. In ancient China, the arrival of magpies was regarded as an auspicious omen of new opportunities, be it a new job or a new love. The symbol of the magpie is often used as a traditional feng shui cure to help remove obstacles in one's career or love life. In feng shui, doves are sometimes used as a love cure to promote a long and peaceful marriage. One Chinese legend affirms that doves were highly favored at the Emperor's court because of the calming effect of their cooing sound. Be it in a photo, a painting or a small sculpture placed in your living room, the energy of birds will bring light, inspiration and good luck to your home. If you have no images of birds in your space, perhaps now is the time to decorate your home with this happy symbol.